If you suspect your cat has eaten a toxin, seek immediate veterinary care. If possible, take a sample or a photograph along with you. Never administer medicine to your cat without veterinary advice. This is especially important with human medication, which can be fatal to cats. Ensure all household chemicals are stored in a safe place where your cat can’t have access to it. Many household chemicals are lethal to cats, even in small doses. People sometimes make the mistake of feeding human food to their cat. This is ok as long as you know the food is safe. Chocolate (especially dark chocolate) should never be given to cats (or dogs). 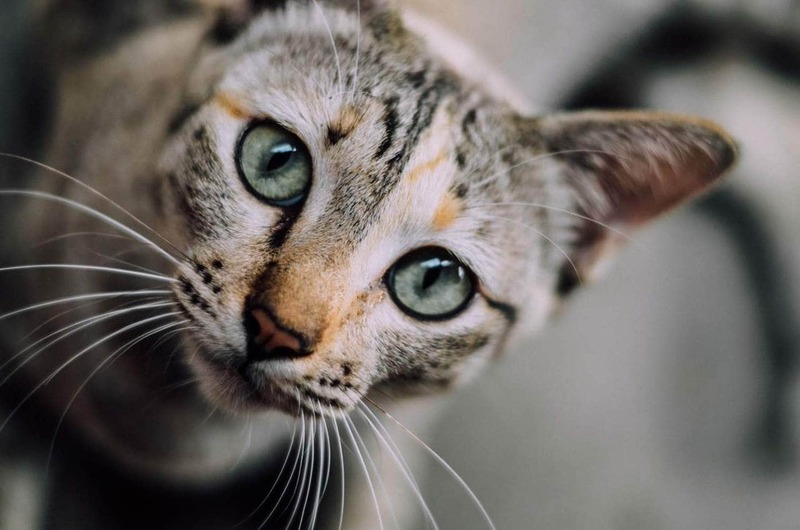 Also be aware that cats often scavenge food from your household bin, so it is wise to safely dispose of medicine, chemicals & food where your cat can’t get to it. A cat doesn’t have to directly eat or drink a toxin to become poisoned. 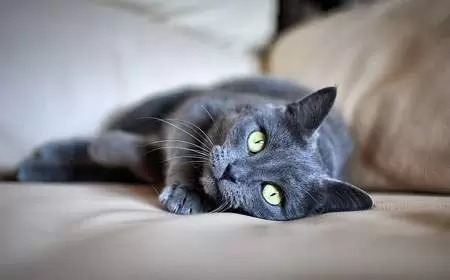 For example, if a cat lies in a garden that has been sprayed with insecticide or weed killer traces can get on the coat, which the cat will ingest during grooming. Christmas is a busy time for vets. Many pets become unwell after being fed too much human food by their well-meaning owners. A small treat is always welcome by any cat, just as long as it’s the right kind of food, and the cat isn’t fed too much. If in doubt about food that your cat can or can’t eat, check with your vet. Previous articleHow Much Should A Cat Weigh? Next articleFostering Cats – What Is Involved In Fostering A Cat?